Singapore mountain biking has come a long way since the early days. Thanks to the pioneers who sacrifice so much in the name of passion to push the sport of mountain biking to what it is today. As the population in Singapore has grown in parallel with economic development, the need to protect and improve the existing mountain bike trails have become more apparent. 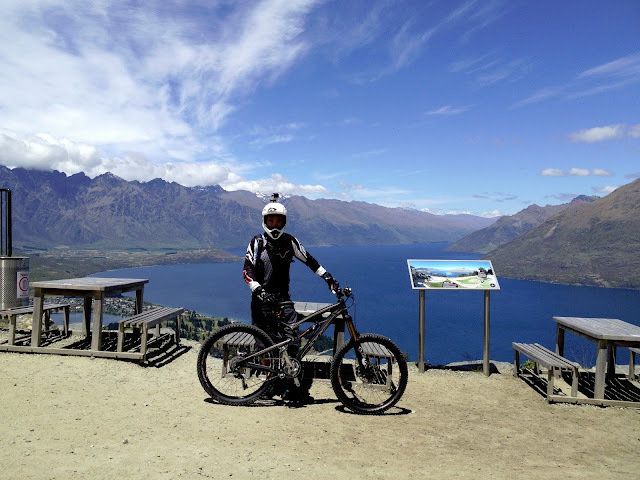 Looking at the exponential growth of interest in mountain biking, it is time to officiate an entity to protect, improve and expand our trails in Singapore. 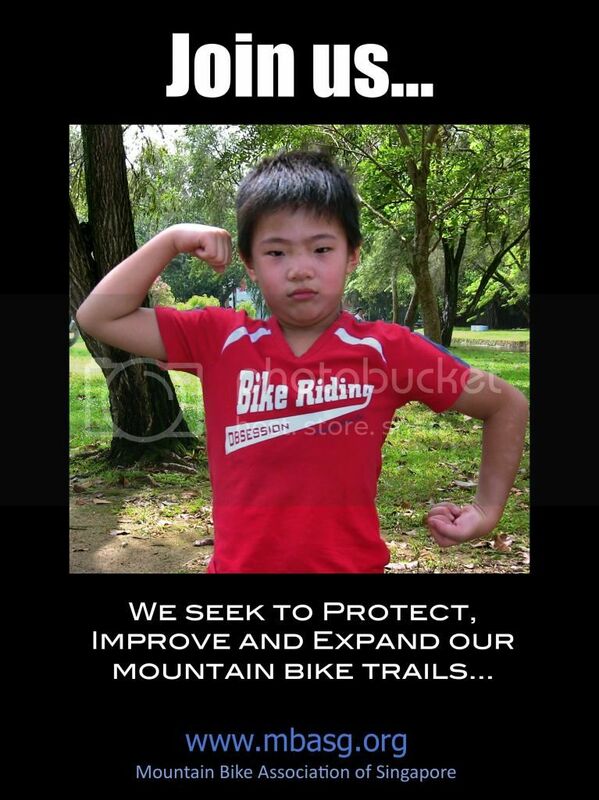 Mountain Bike Association of Singapore (MBASG) need your support to make this happen. To sign up as provisional members, it only takes 3 seconds to do so: SIGN UP HERE!